An elegant work of beauty to store all the wishes and memories dear to you. 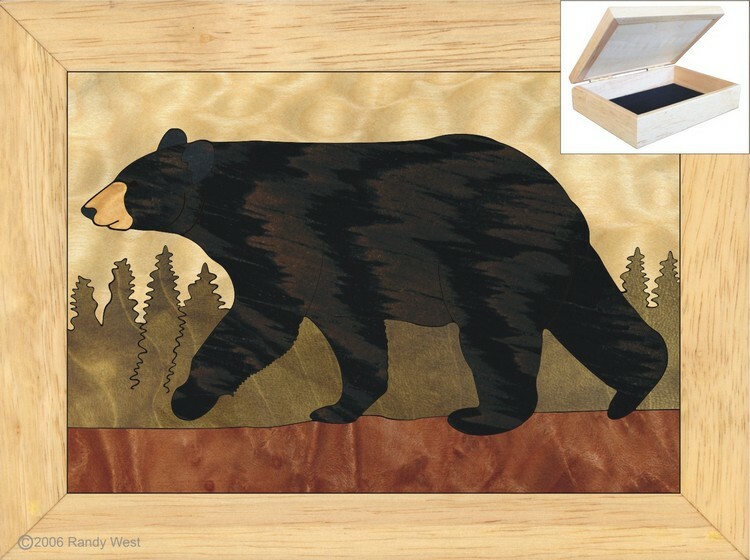 This exquisite wood jewelry box is a compact design approximately 4"x5"x1" and can sit comfortably in any nook. Each wood box has been cut to exact dimensions and painstakingly assembled by hand. To ensure superior durability, a special technique of mitered joints and rabbet joints have been used in its construction. 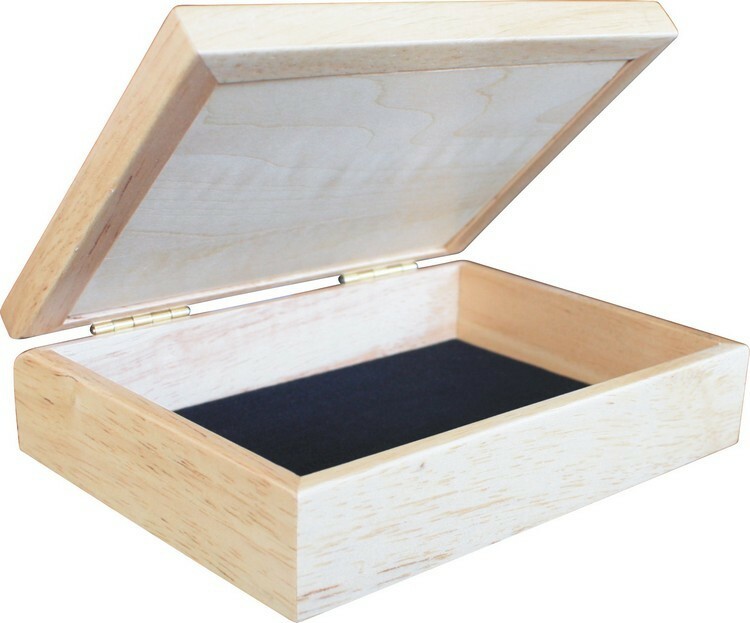 The splendid Satin Lacquer finish protects the wood jewelry box and improves its durability. The inside is lined with black velvet that gives it a smooth silky cushion for your jewels. 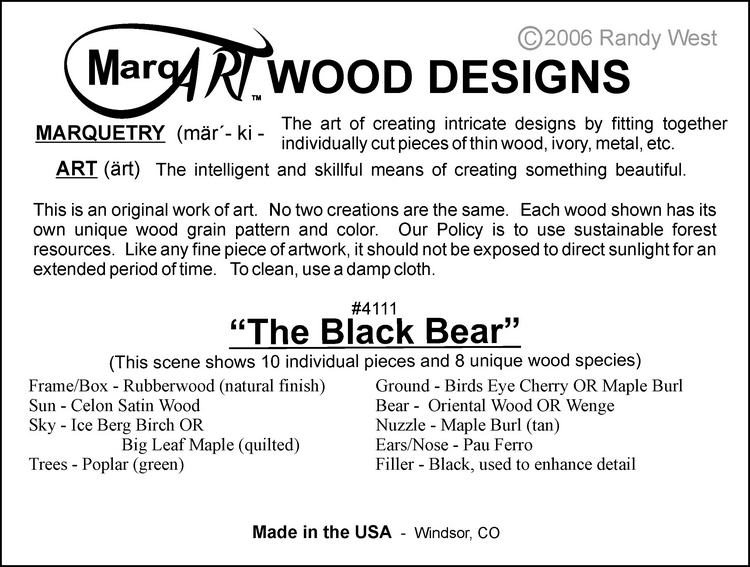 In addition the Satin Lacquer also works as a protective cover for the wood. A tan velvet finish to the bottom protects the surface it rests on from scratches while the slotted inset hinges give it a clean elegant look.